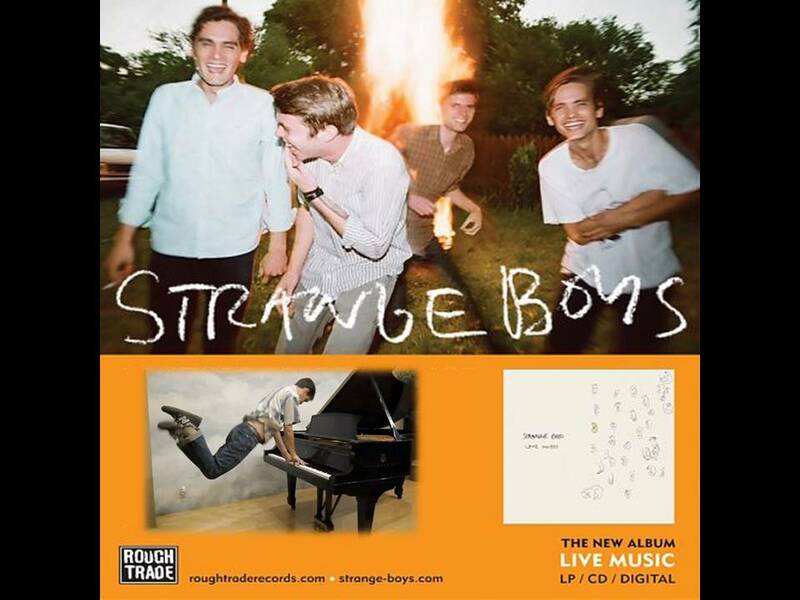 The album, which is the Texan band’s third, is the follow-up to ‘Be Brave’ and was recorded in two distinct halves, which are noted on the album as ‘Side A’ and ‘Side B’. ‘Side A’ was recorded in April of this year in Texas with producer and Spoon drummer Jim Eno, while ‘Side B’ was recorded in December 2010 at producer Mike McHugh’s distillery. Pre-order Live Music with t-shirt and receive a personally signed postcard from one of the band from where they are based in either Montreal, Olympia, San Francisco or LA. 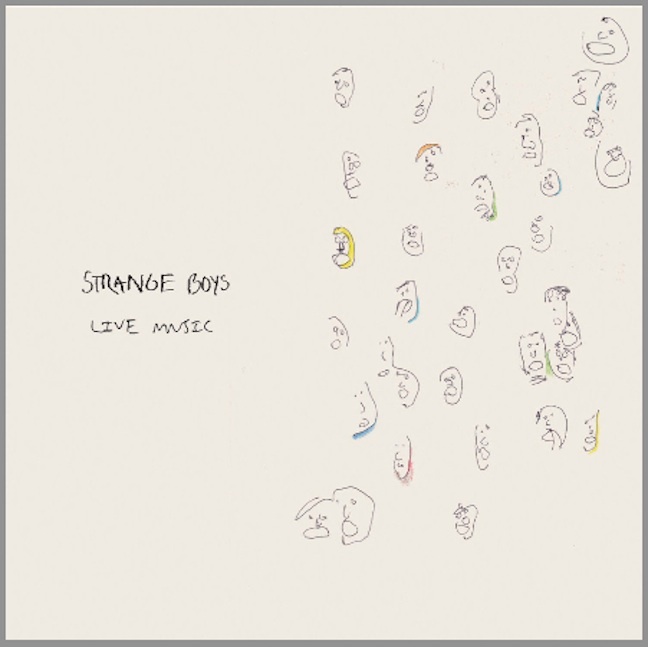 Rough Trade is excited to announce The Strange Boys’ third album ‘Live Music’ (as in, living the music), the follow-up to ‘The Strange Boys’ and Girls’ Club (2009) and ‘Be Brave’ (2010). Half (side A) of ‘Live Music’ was recorded in April 2011 at the Austin home of producer/Spoon drummer Jim Eno. The second half (side B) was recorded in December 2010 at producer Mike McHugh’s Distillery, the same studio that ‘Be Brave’ was recorded in.